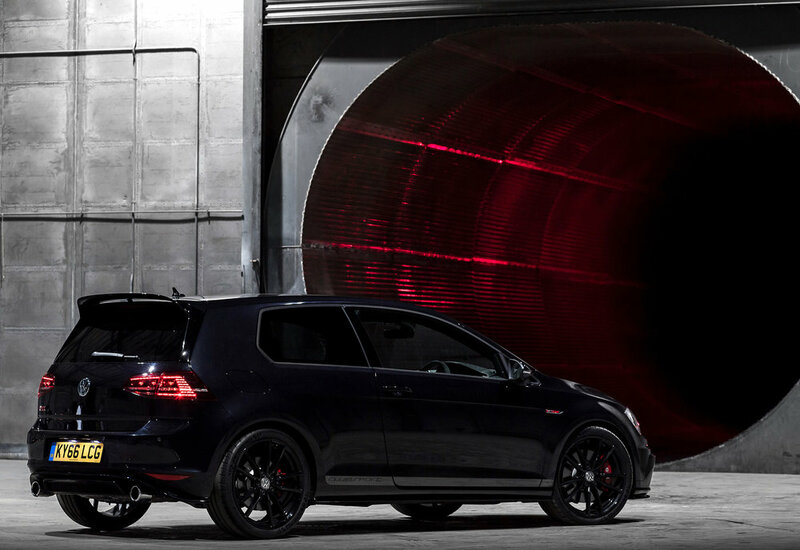 With the iconic Golf GTI turning 40 in 2016, VW rounded off a year of celebrations with the unveiling of a ‘GTI Clubsport Edition 40’. This new limited edition hot-hatch follows the launch of a Golf Clubsport S model in early 2016, which sold out before its price tag was officially announced in August. Those who missed out on the Clubsport S can now pick up one of the 1,000 new Clubsport Edition 40 models available in the UK. Powering this latest special edition in the GTI range is a 2.0-litre turbocharged direct-injection engine that delivers 265 PS, with an additional ‘overboost’ function increasing the engine power to 290 PS for up to ten seconds under 'intense acceleration'. Priced from £30,875 OTR, the GTI Clubsport Edition 40 features extra bespoke additions and enhancements. A new Volkswagen Golf GTI is due to debut in 2017 with more power, enhanced technology, refreshed styling and more equipment than before.